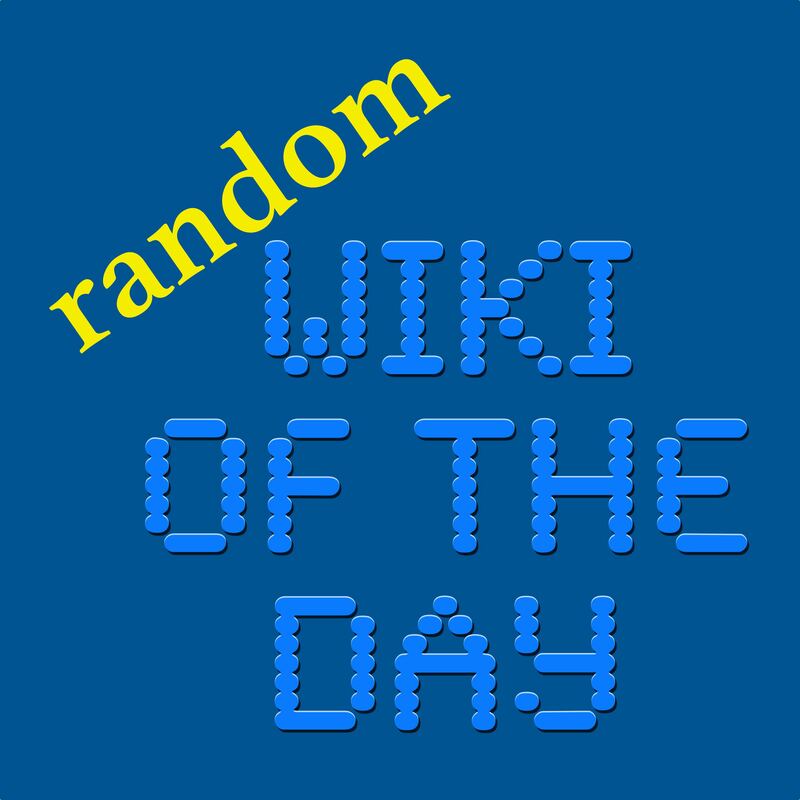 Follow @WotDpod Buy WotD Stuff!! 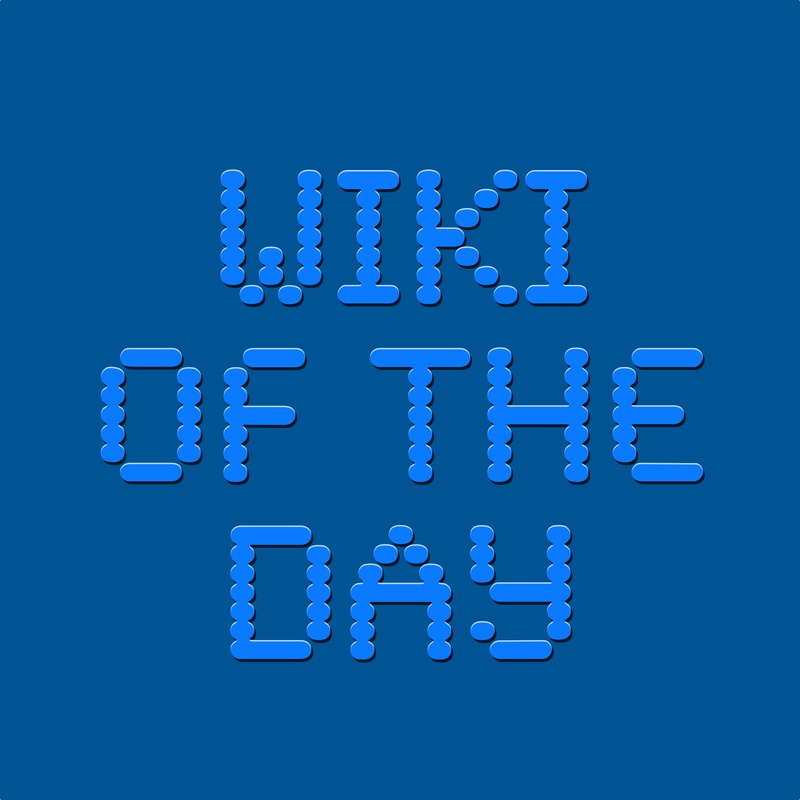 Wiki of the Day is an automated family of podcasts, each reading a Wikipedia article summary of interest once per day. 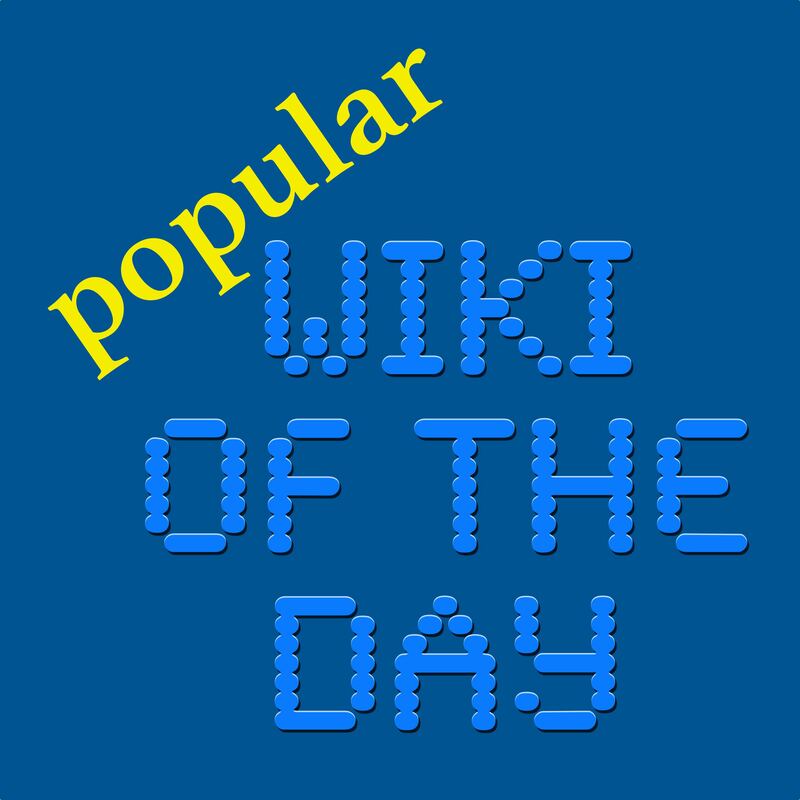 Feedback welcome by email at feedback@wikioftheday.com.